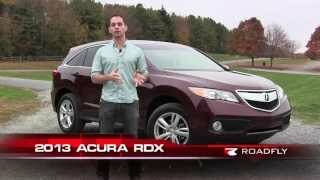 Acura showcased a prototype of the upcoming 2013 RDX at the Detroit Auto Show. 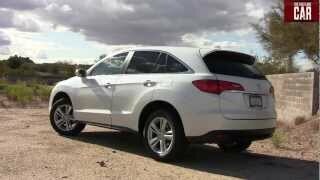 The Acura RDX 2013 is scheduled to launch in Spring 2012 and will have similar 3.5L V6 Engine as the RDX 2012 but with more power (33 hp more) and better mpg (20 mpg). 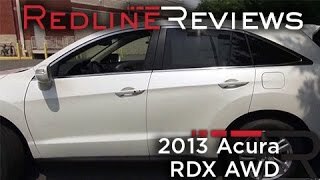 The upcoming RDX also gets a new, lighter all-wheel-drive system that provides the required performance and safety with increased efficiency.